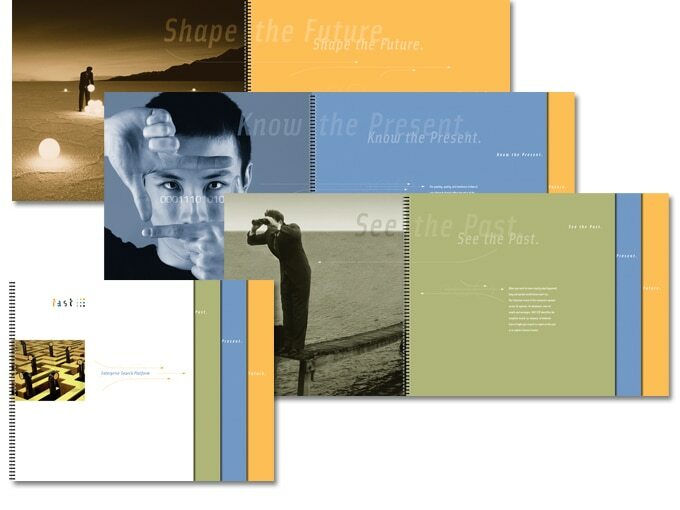 Beautifully designed and printed communications have more gravitas than ever. They are a statement that your organization believes enough in what it does that you are willing to commit it to ink on paper. With over 25 years designing for print, you might say we have ink in our blood.